where the storied past is one with the vibrant present. 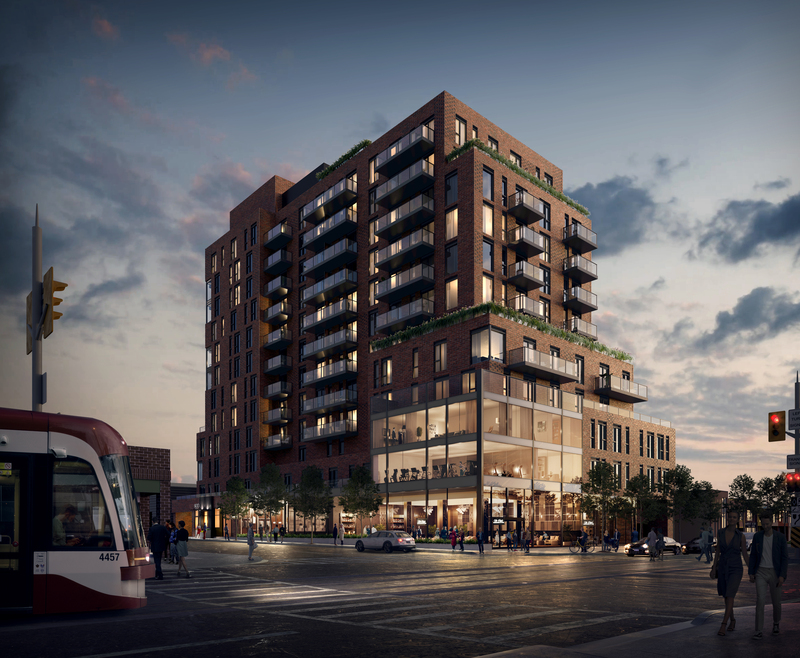 A bold new face for Yonge Street. the highest infinity pool in the western hemisphere. innovation, sophistication, and remarkable design. amenities, parks, shopping, restaurants, and nightlife. 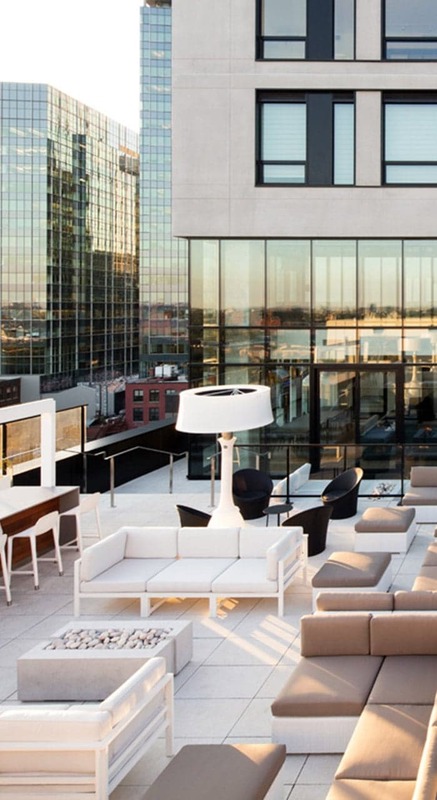 Montreal’s first condominium rooftop lounge. The spirit of St.Clair, where the storied past is one with the vibrant present. 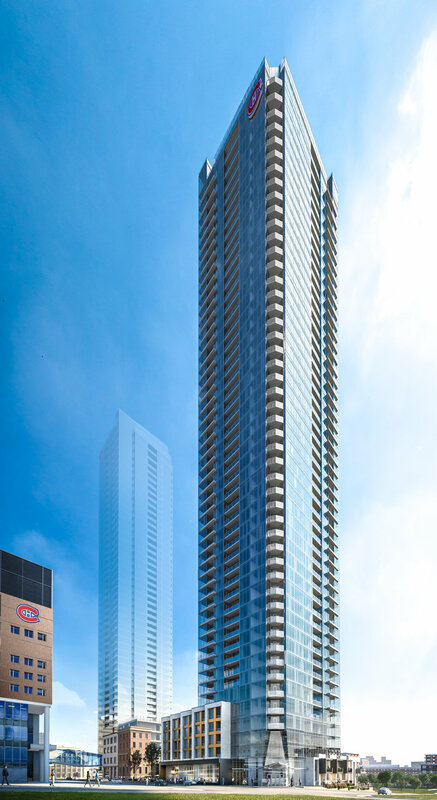 A bold new face for Yonge Street. 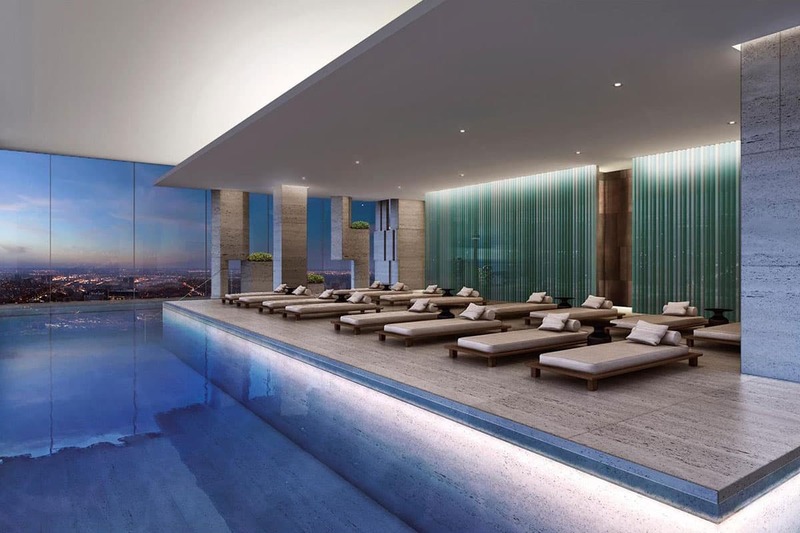 Timeless architecture and incomparable design, including the highest infinity pool in the western hemisphere. 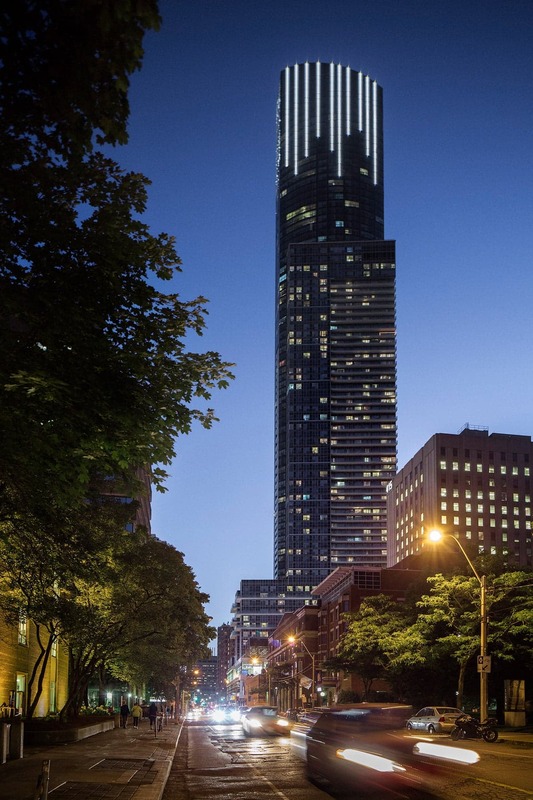 Canada’s tallest residential tower and the embodiment of innovation, sophistication, and remarkable design. 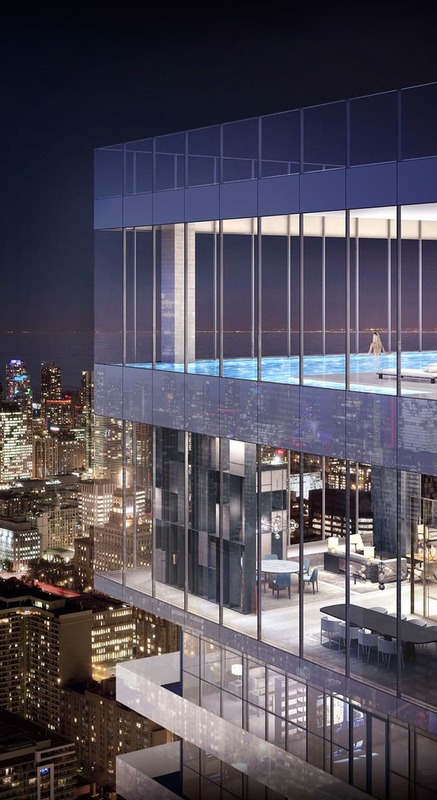 A towering icon of sparkling glass, capped off by Montreal’s first condominium rooftop lounge. Welcome to Canderel Residential. 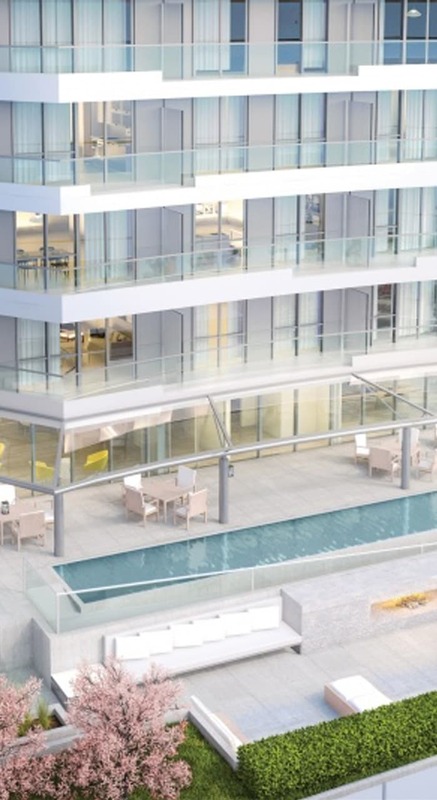 Extraordinary residences. Exceptional locations. Exquisite design. 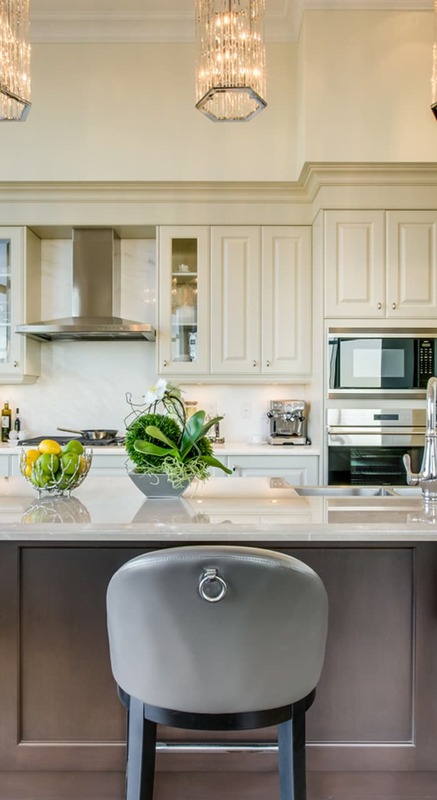 For more than 40 years, the Canderel Group has been designing and building some of Canada’s most engaging communities. 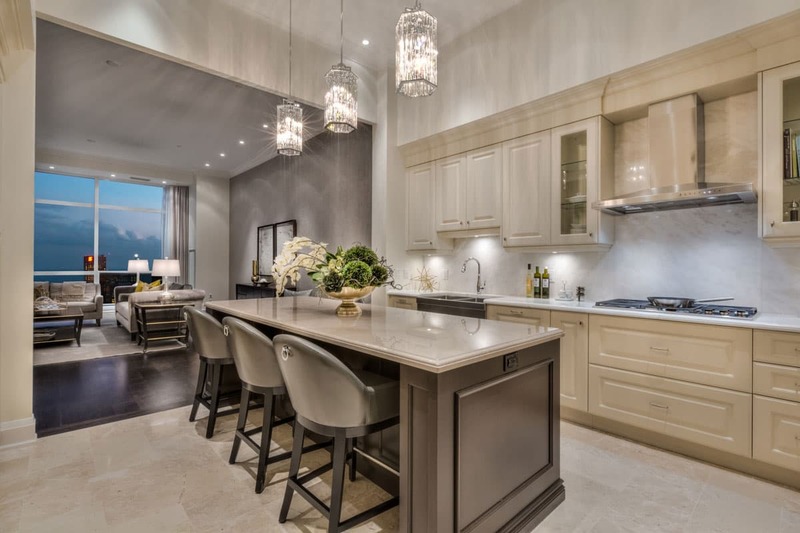 We have marketed and sold over 7,600 condominiums to satisfied homeowners. 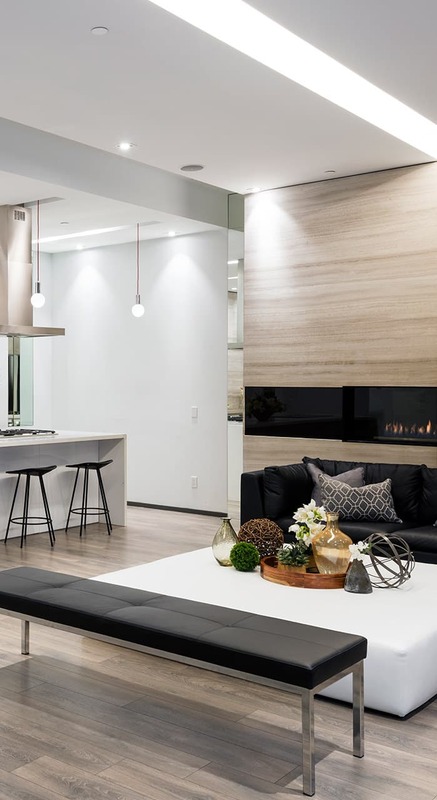 Canadians have looked to us for a place to call home across the country, representing over $5 billion in real estate, and 30 million square feet. We redefine communities, cities, and the way you live. 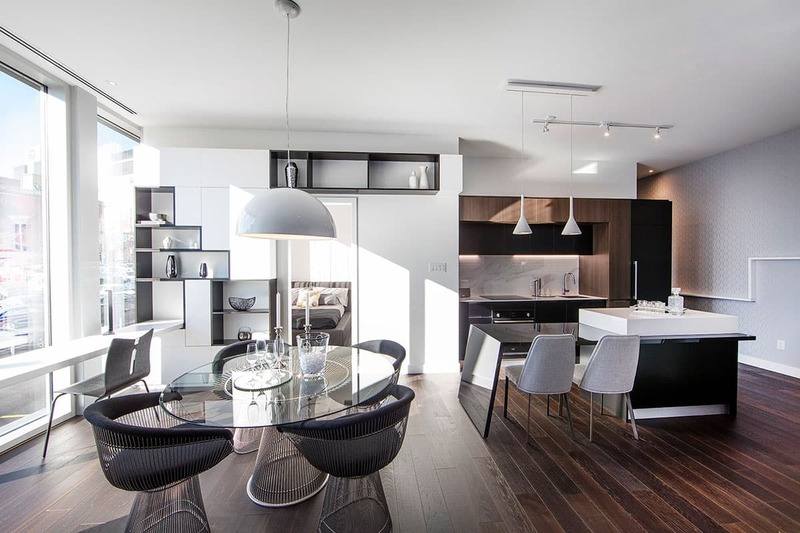 I invested in Aura because I had confidence in Canderel as a developer and I knew the location and podium retail would make my two-bedroom unit easy to rent, which proved to be true. Furthermore, I'd be happy if one of my kids eventually wanted to live there. As one of Canada's largest developers, we are proud and inspired to be recognized for creating projects of exceptional quality. 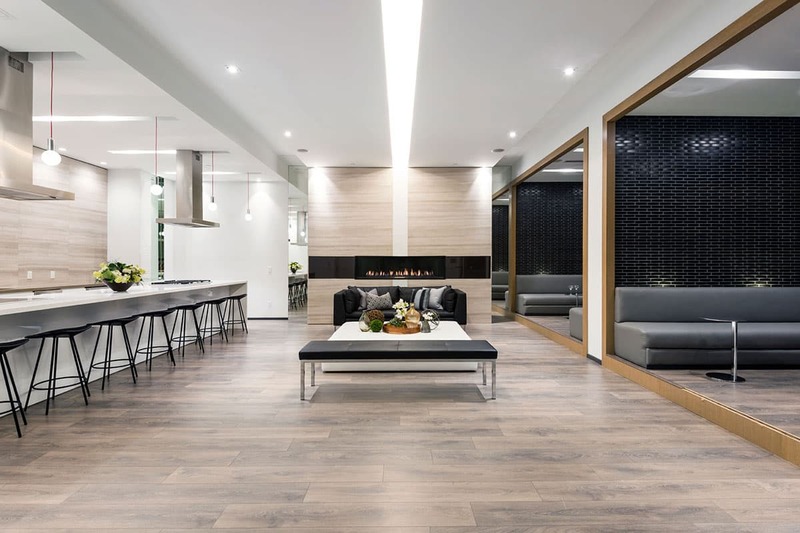 The awards presented to Canderel Residential reflect our spirit of commitment and ability to excel at all aspects of development from sales and marketing to design that redefines communities. Be the first to know about upcoming developments. Redefining the way you live. Nous redéfinissons la façon dont on bâtit, on vit et on travaille dans les communautés.